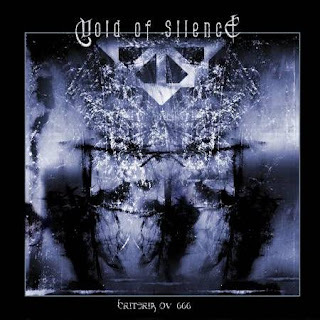 "Void of Silence is an Industrial/ Symphonic doom metal band from Italy, formed in 1999 by Riccardo Conforti and Ivan Zara. 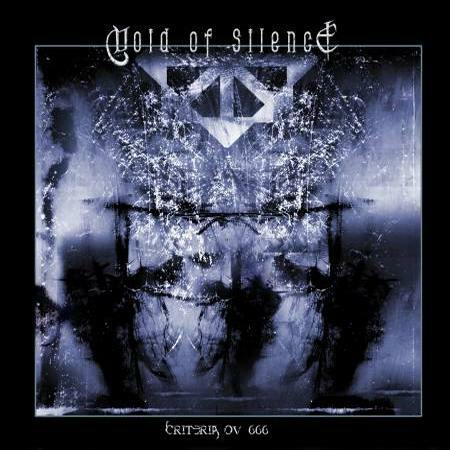 They combine the pace, distortion, and bass-heaviness of funeral doom metal with the grim atmosphere of dark ambient music and cinematic soundtrack..."
"Criteria ov 666" is one of the many albums I've bought around a decade ago when I had a chance (remember, underground music was much less available to me back then). 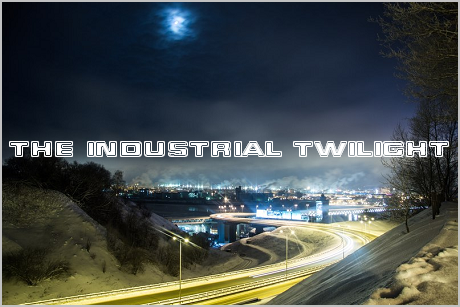 While its name suggests it to be some sub-par black metal (and, in fact, it features a member of a very well-known industrial black metal band Aborym on vocals), it's actually a quite interesting mix of funeral doom metal and martial industrial. While "Csejthe" by Mordor is made from basically the same ingredients, "Criteria ov 666" sounds quite different from it. Surely it isn't an album for everyday listening, yet it's a very impressive work notable for its dystopian horror atmosphere.